This handbook is primarily addressed to airport operators. It is intended to help airports enhance the accessibility of air travel for persons with disabilities, including those with reduced mobility. 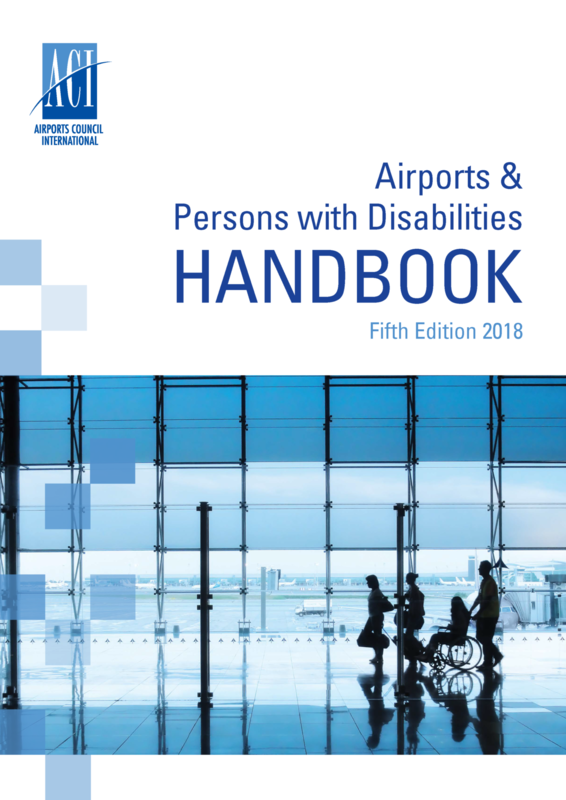 The recommendations in this handbook are intended to help airports effectively assist persons with disabilities when designing new facilities and improving existing ones. ACI hopes that implementation of the recommendations will contribute significantly towards the goal of barrier-free airports.